Coronet Super Bee Archives - Muscle Cars Zone! 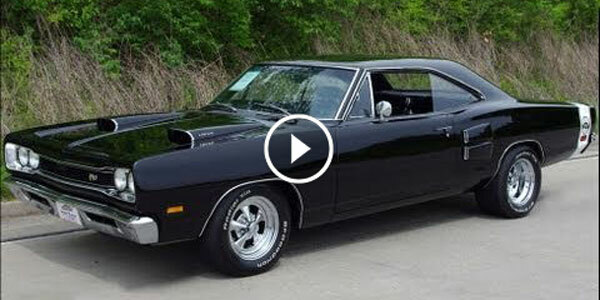 Another Vintage Mopar Beauty: 1969 Dodge Coronet Super Bee! 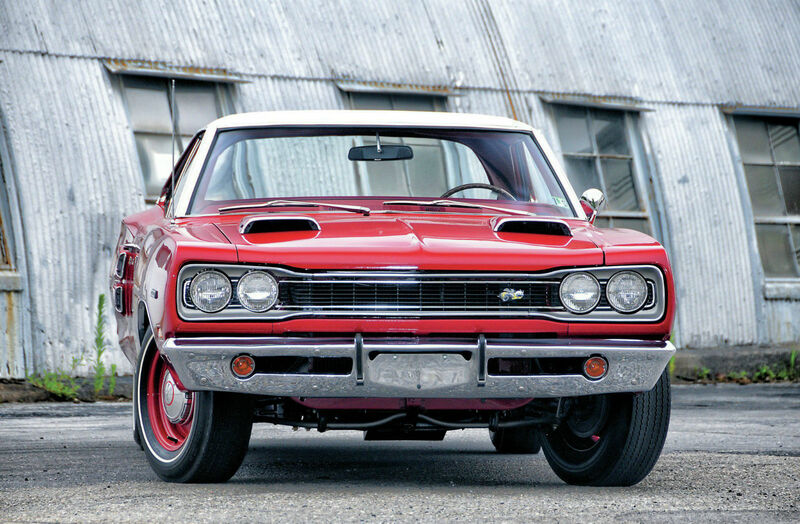 All-In-One 1968 Dodge Coronet Super Bee 440! ANYONE? 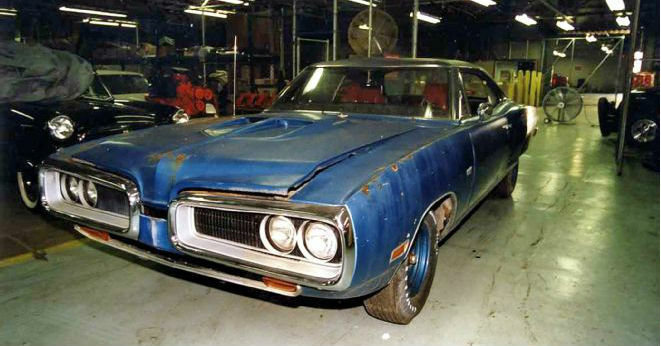 Rare 1969 Dodge Super Bee Owned By Don and Mary Lee Fezell!